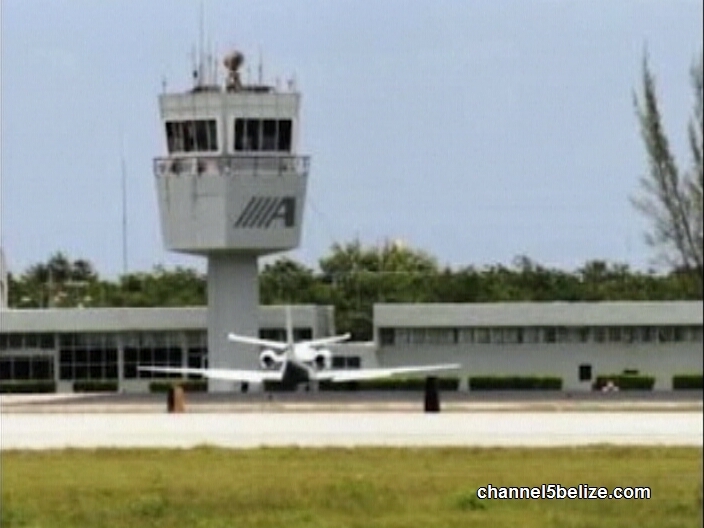 New details surfaced over the weekend regarding the drug plane which attempted to land in Belize early on Friday morning. Approximately one thousand five hundred kilos of cocaine were confiscated by agents of the Federal Police and the Mexican Army after the plane made an unexpected landing at the Chetumal International Airport. Early on Friday morning, police in Corozal and Orange Walk were notified of a low-flying aircraft in the area. Police responded and found edge lights installed on the sides of the road on the Progresso Road in Corozal. The drug traffickers diverted the plane after they learned that police got wind of their narcotic operation. 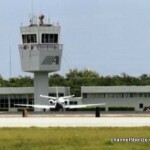 The Beechcraft brand Hawker model jet was allowed to land at the airport in Chetumal after authorities there received a distress call from the pilot who was reporting mechanical failure. Witnesses say they saw at least two crew members exit the twelve ‘seater’ aircraft in a rush and with only one suitcase in hand. The men reportedly ran to the western end of the runway into some bushes before hopping over the fence and escaping. Also found in the plane were other items such as a satellite phone and a ground-air radio. The drugs were taken to Mexico’s Attorney General Office. 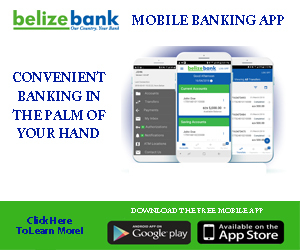 Here in Belize, authorities have three persons detained for questioning. 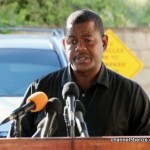 ACP Joseph Myvett explained that a shootout occurred between officers and the suspects. 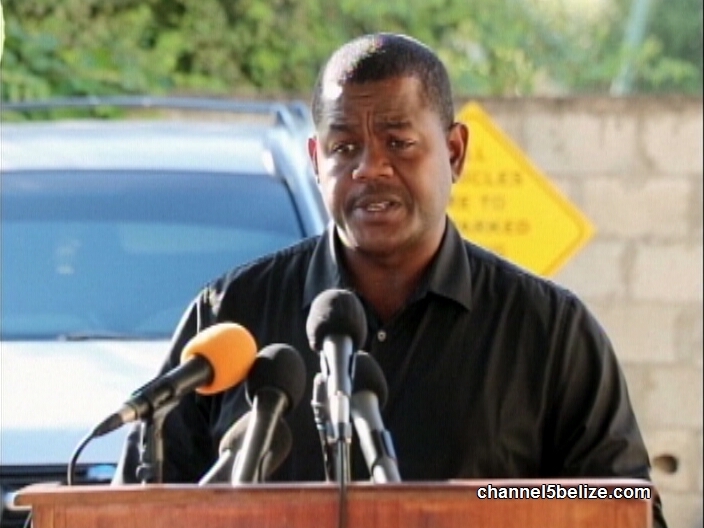 The impounded vehicle has Belize license plates and police are working to determine the owner.